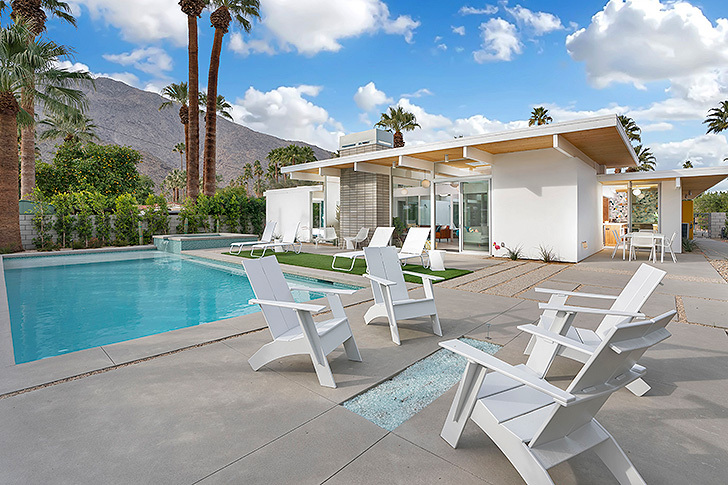 Every February, thousands of design enthusiasts come together in Palm Springs for Modernism Week, the annual cultural event that celebrates Mid-Century Modern architecture and design. Room & Board has been involved with the event for several years by furnishing lounge spaces for the event headquarters and teaming up with Thomboy Properties to furnish one of last year’s featured homes: The Hidden Frey. This year, we’re back at it with an extra special list of fellow Minnesota makers. 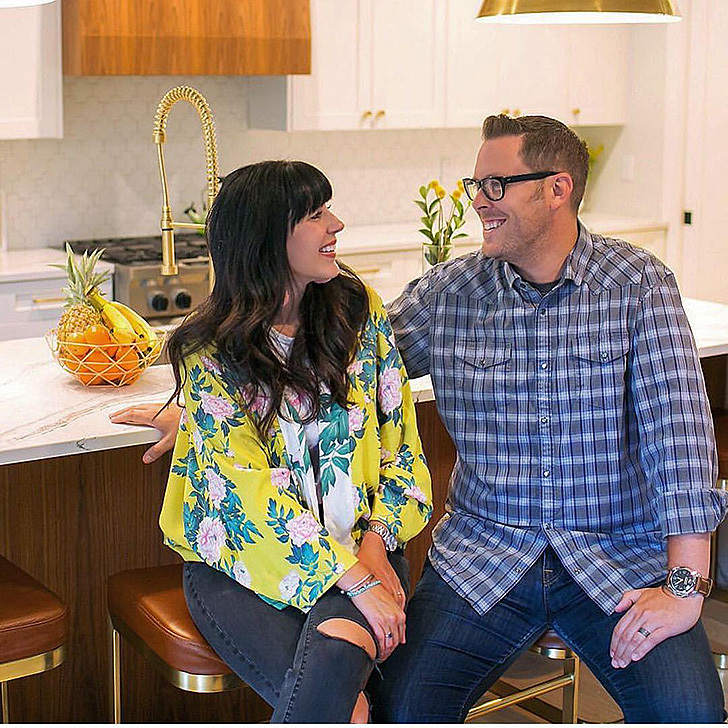 We partnered with Brad and Heather Fox, the Minneapolis-based duo behind HGTV’s show “Stay or Sell” to furnish their new vacation home. The newly built Eichler is a modernized version of an original Eichler house designed by Anshen + Allen and developed by KUD Properties. Together with our modern furniture, Heather’s eye for design and a host of other Minnesota connections, the result is a colorful oasis with jaw dropping views. Read on to learn more about each Minnesota company and get a first look at the Modernism Week Featured Home: Desert Eichler, also known as the Eichler Palms. Husband-and-wife team Brad and Heather Fox combined their real estate and design knowledge to create Fox Homes. Everything from buying, selling, designing and renovating—these two are your go-to team! Trust us, as soon as you see photos of the Eichler Palms, you’ll want this duo by your side. 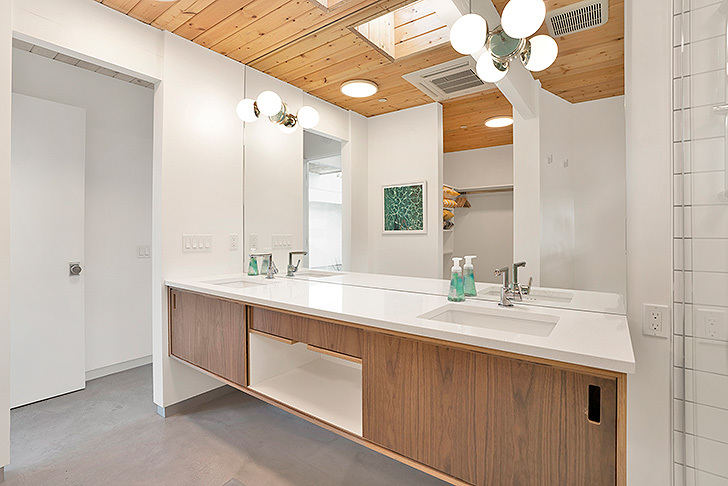 Minneapolis-based Mercury Mosaics provided beautiful tile in the kitchen and bathrooms in the Eichler Palms and the result is absolutely stunning. Coincidentally, Mercury Mosaics is one of our newest product partners! They created our Doro table, made from local clay and glazes. 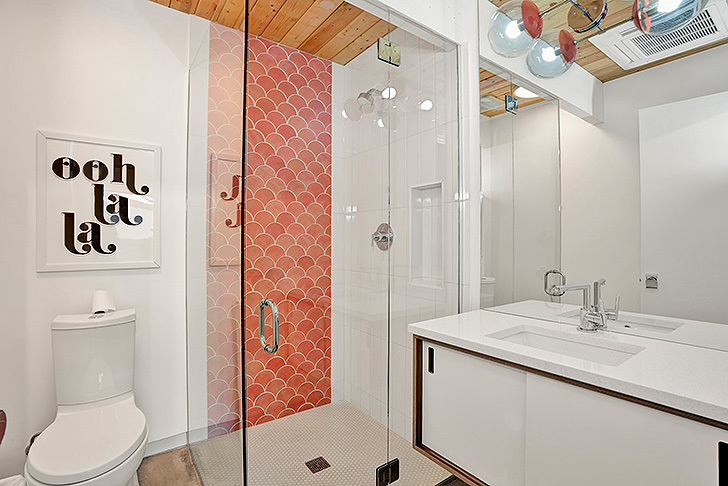 Choose from a variety of handmade tiles and patterns to find the perfect fit for your space. No two tables are identical, ensuring your room will have a special, personal touch. Who doesn’t love a playful wallpaper? Hygge & West, co-founded by St. Paul dweller Aimee Lagos, covers various walls in the Eichler Palms and we think it’s the perfect backdrop to our modern furniture. You’ll even see a few of our pieces in their book Hygge & West Home: Design for a Cozy Life. Rounding out the Minnesota connections is Minneapolis-based, made-to-order online lighting company, Dutton Brown. 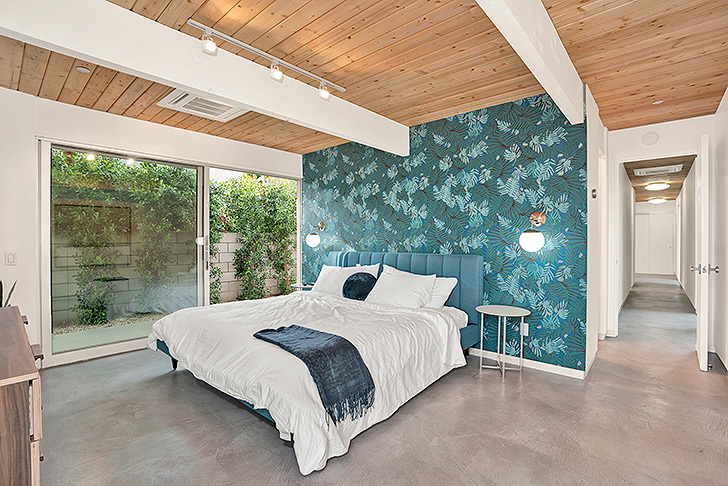 Their unique designs pair well with bold and bright decor inside this Palm Springs home. For more lighting inspiration, check out our guide to lighting your room. Our Duluth-based partner Loll Designs created the Emmet chairs used in the Eichler Palms backyard. Talk about outdoor lounge goals! Craving more? Make sure to follow along on Instagram starting February 14 for an insider look at Modernism Week happenings. Stay tuned for the full home tour!